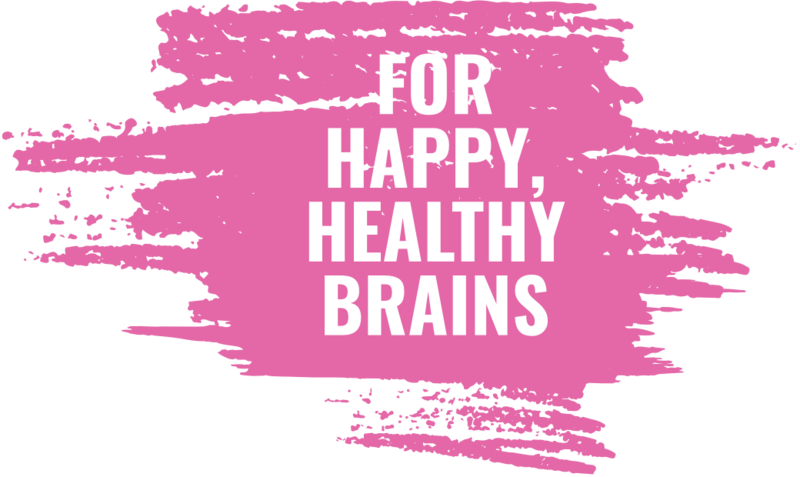 No prescription required & free shipping for our great tasting super highly concentrated EPA/DHA scientifically formulated to deliver optimal EPA / DHA levels for brain health. NEBA Omega-3 tastes great with natural strawberry lemonade flavor and no added coloring. Developed over an entire year, we formulated Omega-3 to deliver 1329 mg EPA & DHA per teaspoon (5ml) (745 mg EPA / 363 mg DHA ). We developed NEBA Omega-3 for kids and adults who can’t swallow multiple large capsules or pills. With one teaspoon a day, this concentrated and scientifically developed formulation delivers a 2:1 EPA / DHA ratio in an easy and great tasting format! Anti-oxidative packaging in glass under nitrogen keeps NEBA Omega-3 fresh from opening to the last teaspoon. Our BRAIN booster is based on serious research. Our Omega-3 Brain Booster helps promote happy, healthy brains via our custom recipe, delivering a mega-dose of the perfect ratio of Omega-3s in one great tasting, daily dose. Omega-3 clinical trial results are mixed. Overall research trends show longer trials testing higher EPA to DHA ratios have significant results with moderate effect sizes. Most success stories occur when parents rate behaviors. To learn more about the research and studies NEBA Health has completed and gathered regarding the benefits and facts about Omega-3 visit the link below. Yes! Our product contains seafood and eggs (egg is used to emulsify the fish oil). Does your Omega-3 taste fishy? Yes. Sometimes. Some people will taste fish. Others don’t. There is an enormous amount of Omega-3 oil in every teaspoon. More than a gram. Second, care and handling of our product after opening dramatically improves user experience. Keep it cool. We designed our Omega-3 so that it would pour at 40F. Keep it refrigerated. Shake before using. While our product is stable over time it may de-emulsify. The oil is emulsified with flavoring agents that improve user experience dramatically. By shaking you mix the flavoring agents and fish oil. Use it up. If you start a bottle, finish it or discard in 30 days. While we have validated our shelf life to >2 years unopened, like any food product you need to consume it once it’s opened. My kid has sensory integration issues. Will s/he tolerate NEBA Health’s products? Where does DSM get their fish from? Does your Omega-3 contain mercury? No. Not to any appreciable levels according to DSM and our certificate of analysis (COA). Ours states that Mercury levels for our Omega-3 oils are <0.005 mg/kg per IUPAC testing. Our independent lab testing confirms these levels.